Welcome to the Department of Environmental Protection and Conservation's official website. 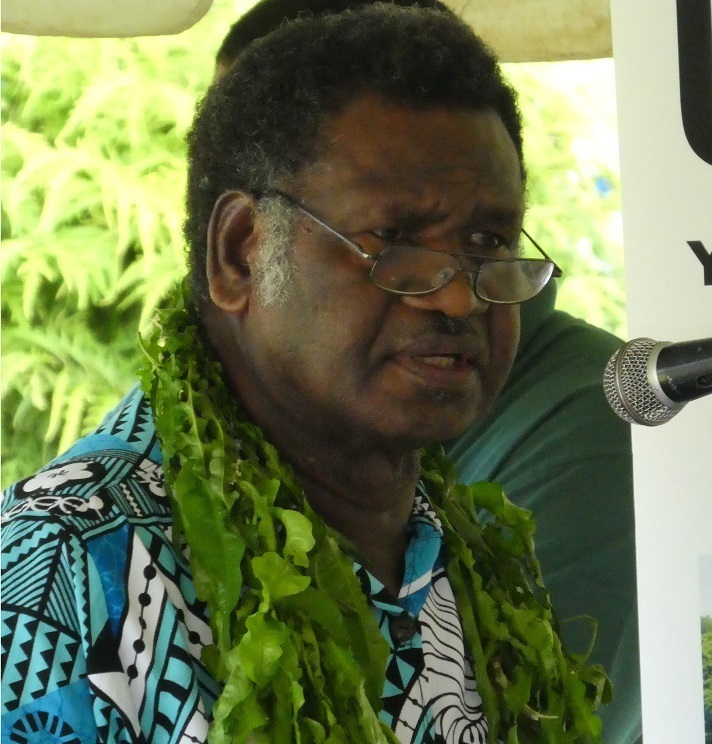 In 1986, the Department of Environmental Protection and Conservation (DEPC) began as the Vanuatu Environment Unit. Today, we are formally recognised as a department under the Ministry of Climate Change Adaptation, Meteorology & Geo-Hazards, Environment, Energy and Disaster Management. 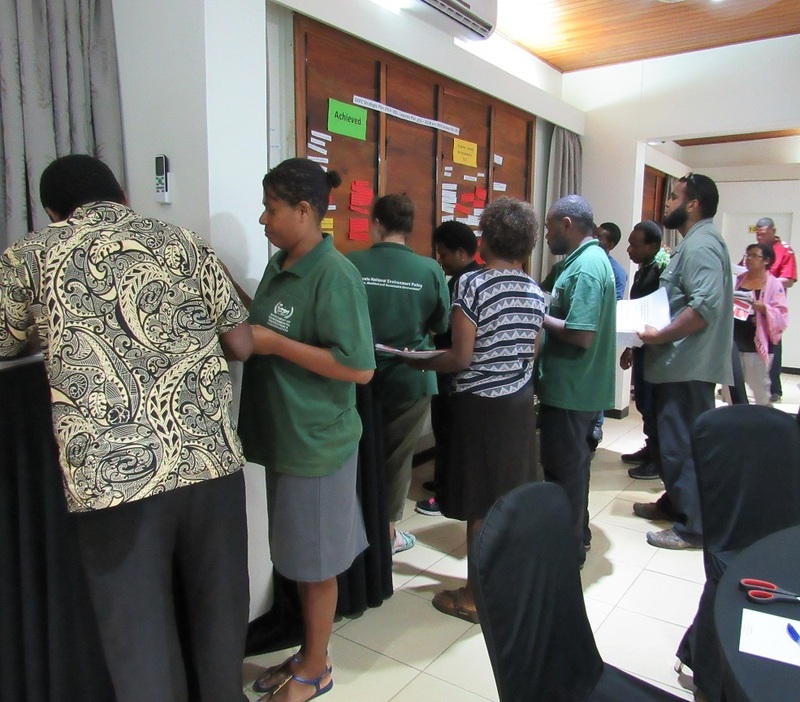 The vision of DEPC is "Leading Vanuatu to a clean, resilient and sustainable environment" and its mission is to achieve its vision by leading by example "Think Environment First: Show People!" 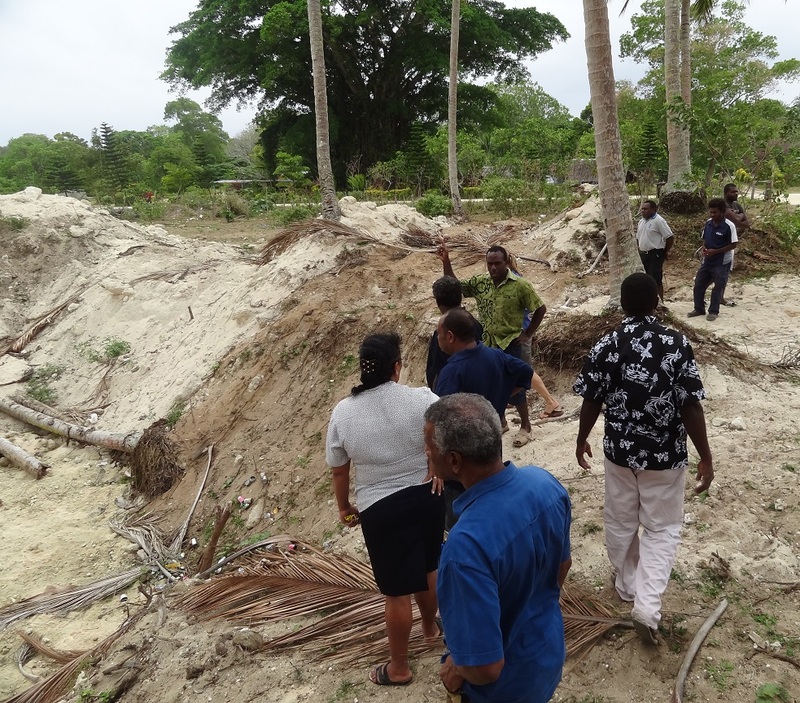 Over the years, the Vanuatu Government has introduced a number of pieces of environmental legislation, but not all of this legislation falls under the mandate of the Department of Environmental Protection and Conservation (DEPC). Some environmental legislation is administered by other government agencies such as the Ministry of Agriculture, Livestock, Forestry, Fisheries, and Biosecurity and the Ministry of Lands and Natural Resources. The DEPC aims to protect and conserve natural resources, biodiversity and significant species and their ecosystems for everyone. Be alert and prepared for climate change adaptation and mitigation. An Environmental Impact Assessment (EIA) is an assessment of the possible impacts, positive or negative, that a proposed project may have on the environment taking into consideration natural, social and economic aspects. The purpose of an Environmental Impact Assessment is to ensure the decision makers consider the environmental impacts to decide whether to proceed with the project. 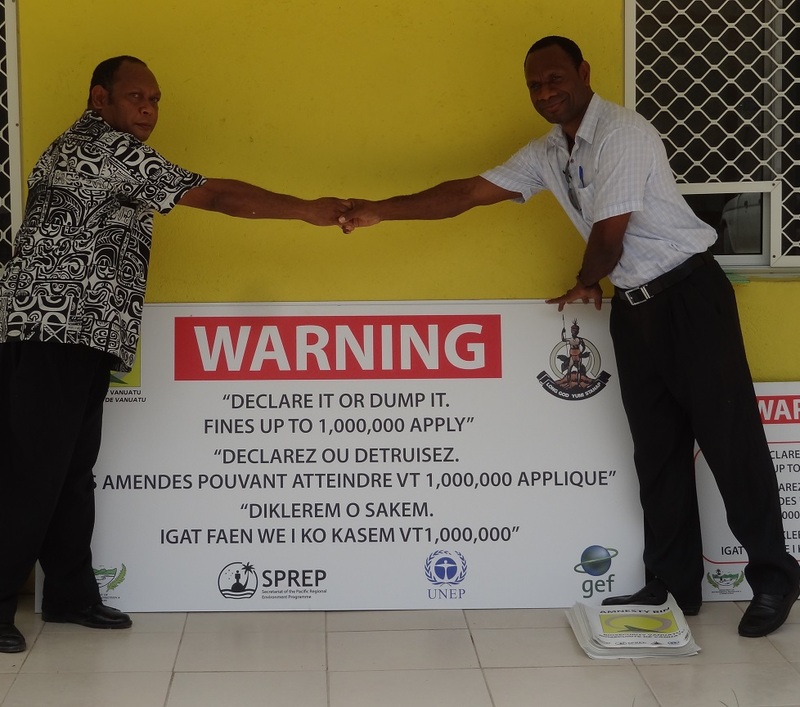 Waste Management & Pollution Control is currently funded by the Vanuatu government with some assistance and collaboration from JICA through J-PRISM Project. The Ozone Project is currently funded by UNEP under the Montreal Protocol and Vienna conventions for Ozone Depleting Substances (ODS). 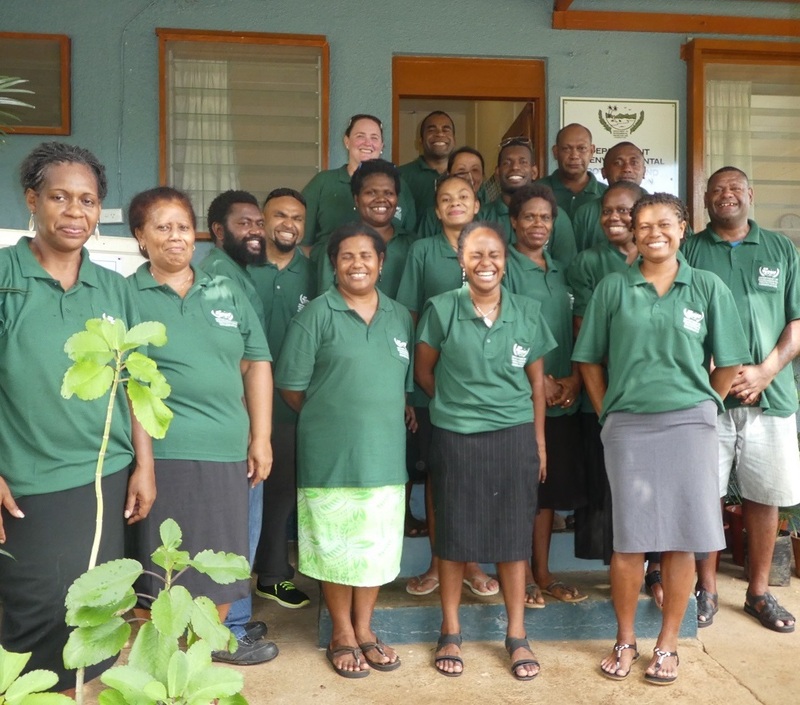 Welcome to the website of the Vanuatu Department of Environmental Protection and Conservation. This website aims to give you updated information on Environmental Protection and Conservation in Vanuatu. But what does this involve? It includes, assessing the environmental impact of proposed developments; working with communities to establish Community Conservation Areas; working with researchers to learn more about our unique environment; protecting internationally endangered species; controlling ozone depleting substances; and working with municipal and provincial governments to manage waste and pollution. Environment is very essential as it supports and sustains life. Living being are depend upon the environment for their survival. Hence it is our responsibility to manage, protect and conserve our environment for today and tomorrow. It also means administering environmental laws and collaborating with other partners to address local, regional and global priorities. Thanks for your interest in the envinronment of Vanuatu. 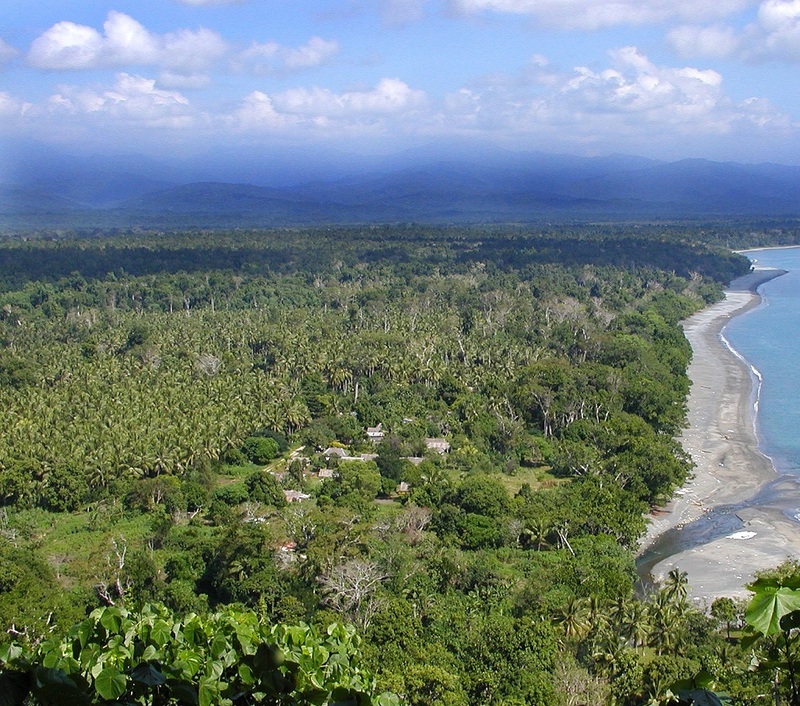 The variety of plants and animals found in Vanuatu is called its biodiversity. Conservation, in relation to the environment, is the act of protecting and preserving biodiversity. Bioprospecting is any activity undertaken to harvest or exploit genetic resources. Application information is attached to this email, and can also be obtained here: https://www.cepf.net/grants/open-calls-for-proposals. Vanuatu is leading the Pacific, in terms of ocean management. It has led a shifting focus which is recognising that 98% of this nation is sea whilst only 2% is land. Vanuatu is the first country in the region to have an integrated, holistic Ocean Policy. This Policy allows for cross-sectoral coordination and collaboration to maintain and enhance the cultural, social and economic values that we, the people of Vanuatu, derive from our ocean. This Policy arose from a decision made the Council of Minister's in 2014. 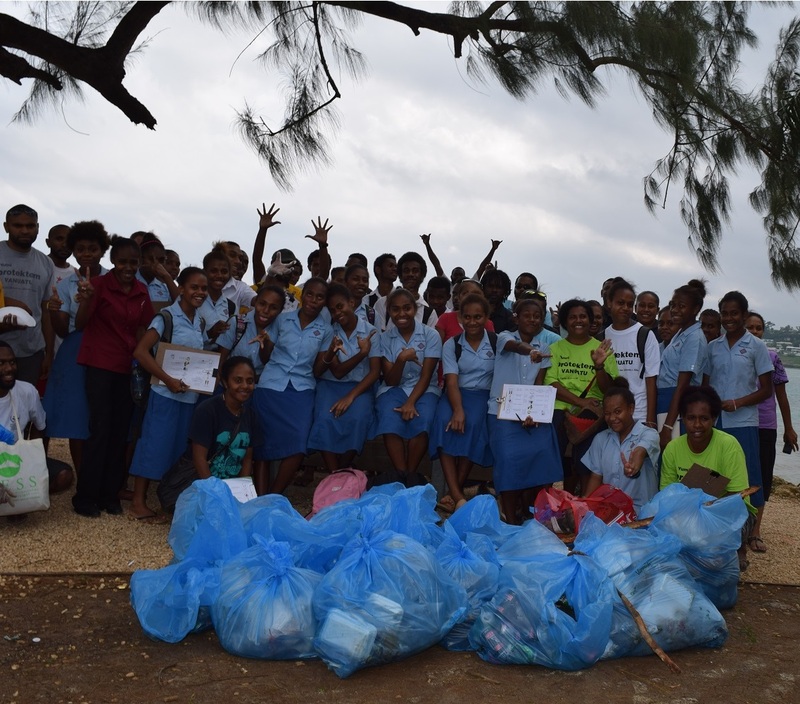 On Friday 10th August 2018, waste audit survey was conducted by the Port Vila Municipal Council (PVMC) in collaboration with the Department of Environmental Protection and Conservation (DEPC) and J-PRISMⅡProject with the aimed of understanding the current garbage disposal situation of single use plastic bags, plastic straws and polystyrene takeaway boxes. All rubbish was carefully separated by hand and weighed. The Department of Environmental Protection and Conservation would like to remind the general public about the waste management orders that will commence on 1 July 2018. Following the Honourable Prime Minister’s announcements in July 2017, the Vanuatu Government has made a commitment to ban single use plastic shopping bags, polystyrene takeaway boxes and plastic straws from 1 July 2018.